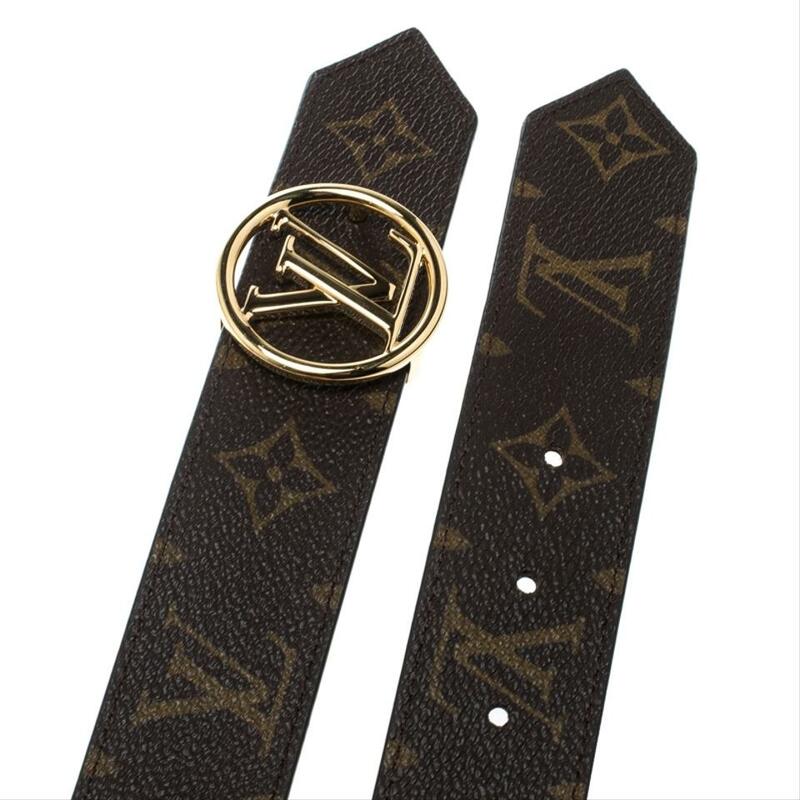 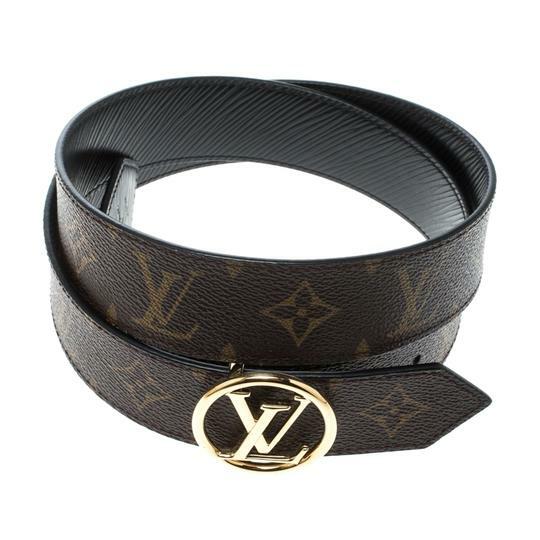 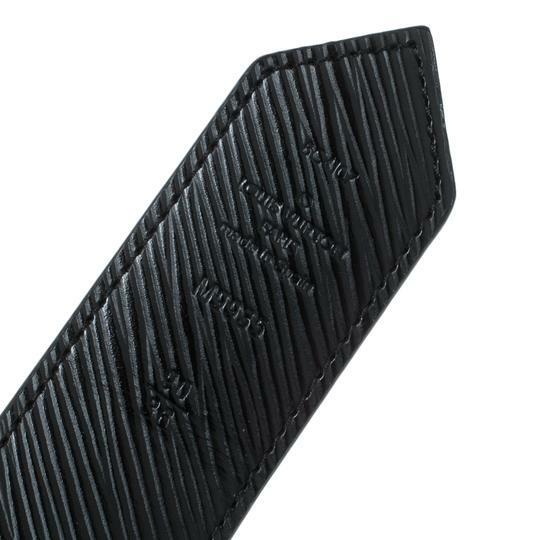 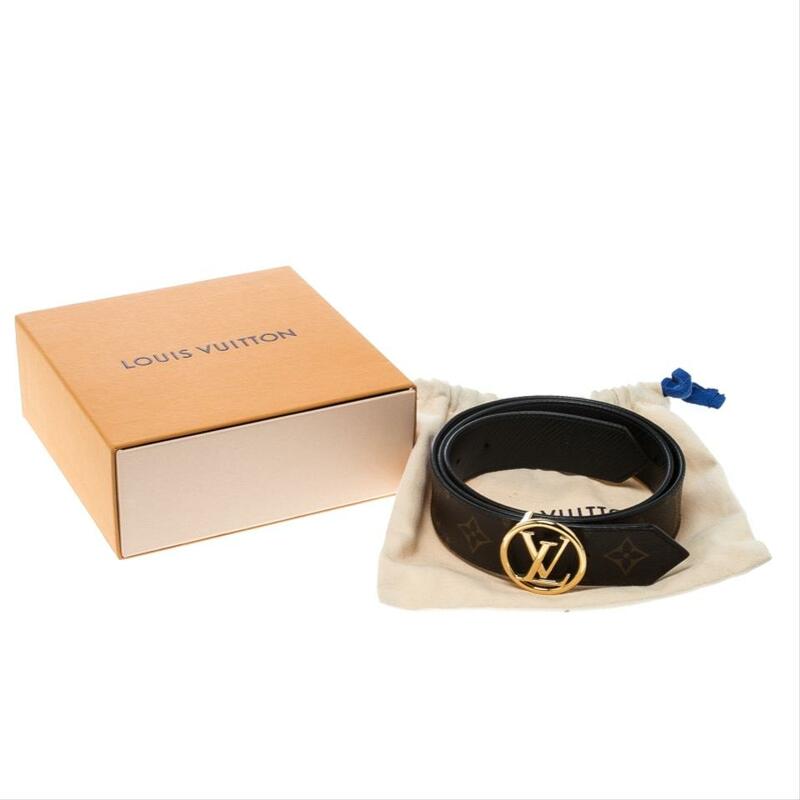 A classic add-on to your collection of belts, this Louis Vuitton Circle Reversible belt is crafted from Monogram coated canvas and Epi leather. This sleek piece is reversible, with a signature brown shade on one side and a classic black on the other. 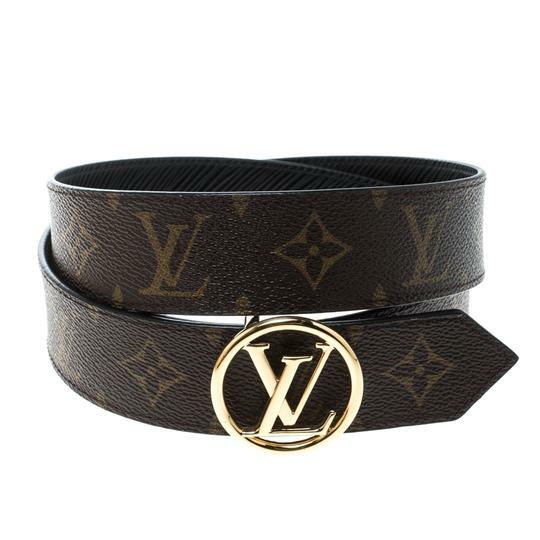 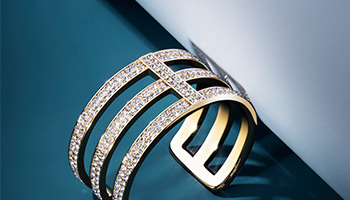 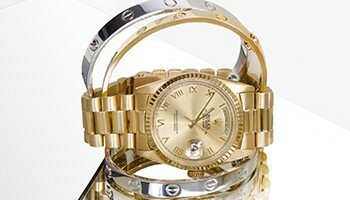 It is completed with a gold-tone circular, LV buckle at the center.